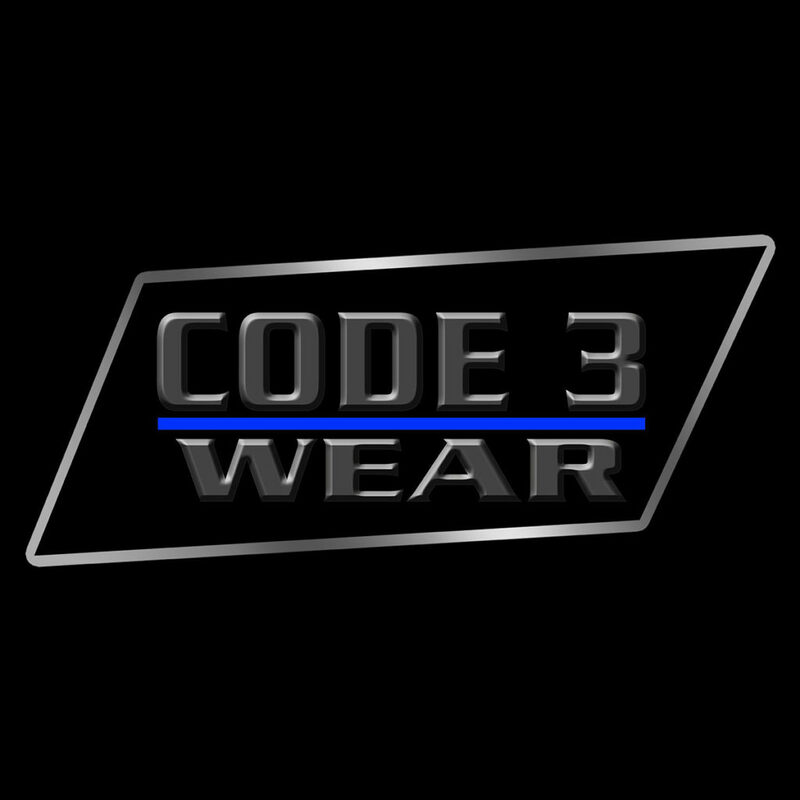 We specialize in Public Safety Uniforms, Equipment, Cleaning, Alterations and Embroidery Services. We are dedicated to establishing long lasting relationships with each and every customer to provide unparalleled service in the uniform industry. We will strive to continually improve our services.